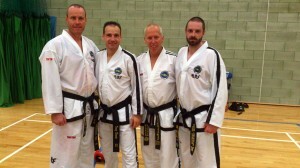 On the 8th and 9th June Master Willy van de Mortel and Mr Tomaz Barada conducted a sparring seminar in Brighton. Mr Barada is former 6 times European and 3 times World Champion, 3 times King of Taekwon-Do, 6 times European WAKO kickboxing and 5 times World WAKO kickboxing champion. Master Mortel was Mr Barada’s coach during his competing years and is now the Norwegian national coach. Today they conduct sparring seminars, passing on their years of knowledge. 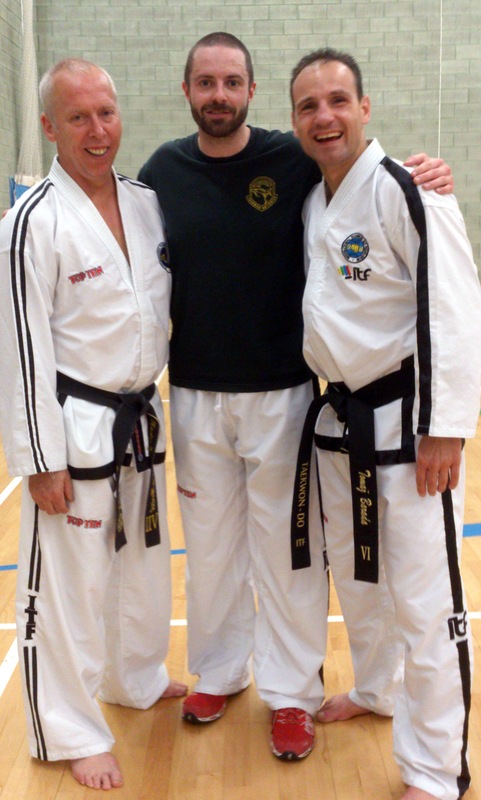 Tunbridge Wells instructor Mr Thompson took one of his students, Sarah Budd and another student from Crowborough, Nick Edmunds to the seminar. It was an amazing experience, 3 hours of non-stop sparring drills. It was great to see so many students from different groups attending just to practice Taekwon-Do with no politics. 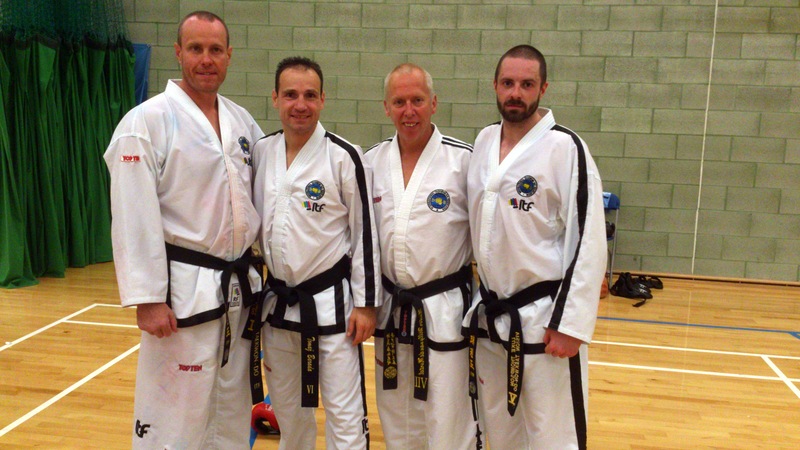 The seminar was conducted in a great atmosphere, with both instructors exuding enthusiasm and inspiration. We look forward to the patterns seminar in June and guest seminar in September. This entry was posted in Uncategorized on 11/06/2013 by Mr T.